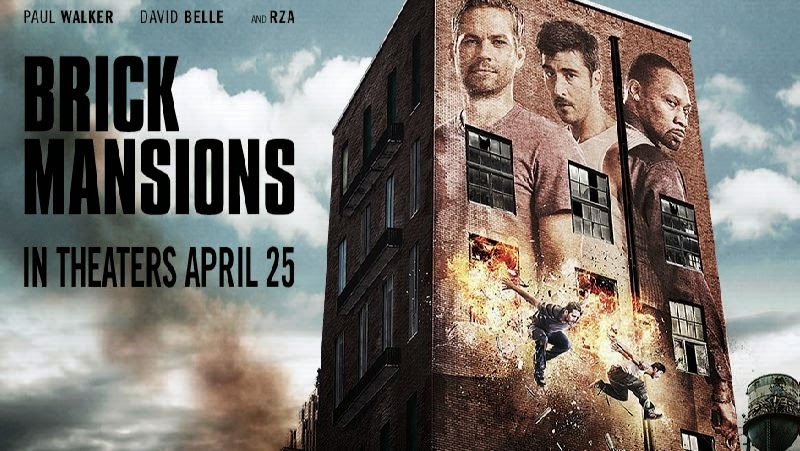 If you’ve seen “District 13”—aka “District B13”—the 2004 actioner from writer/producer Luc Besson and directed by Pierre Morel, then you know exactly what to expect from the new American remake, “Brick Mansions.” Hell, if you’ve seen a trailer you know what you’re getting into. Like the original, Besson wrote the script for the new version, one of his protégés handled the directing duties—Camille Delamarre this time, who has served as an editor on many of Besson’s pictures—and even stars one of the same actors, David Belle, in the same role. And Besson’s fingerprints are on damn near every last frame. When a trio of young children play what appears to be an innocent game of hide and seek, the dreamy slow motion and throbbing score inform you that there is something much darker on the hunt. So begins Big Bad Wolves, the now-on-Blu-ray thriller from directing duo Aharon Keshales Navot Papushado—the pair behind 2010’s Rabies, the first horror movie to come out of Israel. Tense, twisted, and, oddly enough, startlingly funny in a way that occasionally calls to mind early Coen Brothers films, Big Bad Wolves grabs you from the opening and drags you, often kicking and screaming, along for the ride. 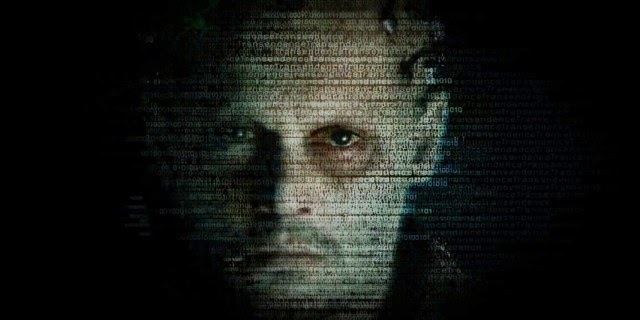 Wally Pfister’s directorial debut Transcendence finally opened in theaters over the weekend. The film has a few interesting moments and concepts, but overall is something of a letdown, failing to deliver on a great deal of potential. Flat, dull, and stiff, only touching on the inherent issues in the most superficial way, the film borrows heavily from generations of movies that have come before. Damn near every scene makes you remark to yourself that it reminds you of this or that scene from one movie or another, so we put together a list of titles to watch once you’ve sat through the singularity. 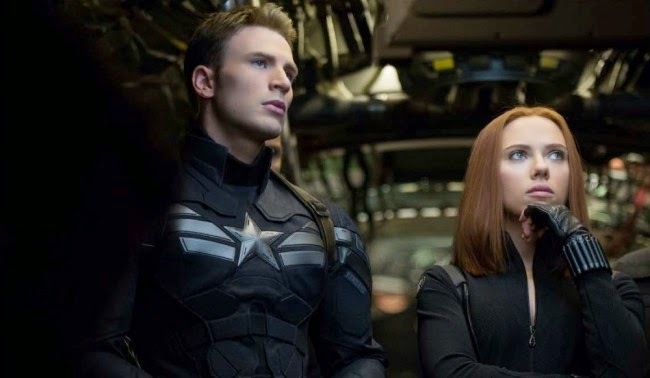 WARNING: If you’re reading this, we assume that you’ve actually watched the movie, and as a result, spoilers are about to start flying willy-nilly. Wally Pfister has photographed some of the most beautiful, visually stunning films in recent memory, movies like Inception and Christopher Nolan’s Dark Knight trilogy. 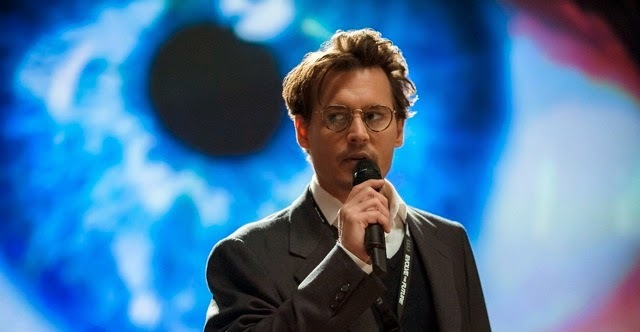 His first turn at the helm, the tech-thriller Transcendence, can certainly be gorgeous to look at, full of sweeping aerial shots and low-angle close ups of nature, but the rest of the is flat, stiff imagining of the worst-case scenario. Walking out of the theater, you can’t help but be disappointed with “Oculus.” That isn’t to say Mike Flanagan’s haunted mirror tale is bad, because it isn’t, but there’s a world of unrealized potential left on the screen. Between Flanagan’s last outing, the no-budget “Absentia,” and a cast that includes geek favorites Karen Gillan (“Doctor Who”) and Katee Sackhoff (“Battlestar Galactica”), you have higher hopes than what you get. 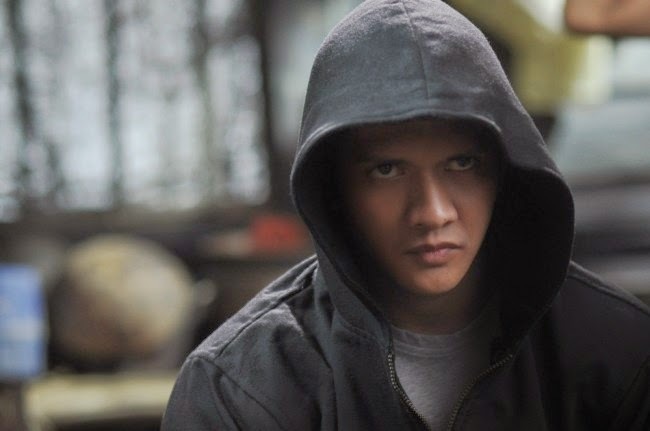 When most of us heard that the version of Gareth Evans’ “The Raid 2: Berandal” that screened at Sundance earlier this year was 149 minutes long, we assumed that was an ideal cut, and that the theatrical release would be trimmed significantly. Nope. The film is being unleashed in its full, two-and-a-half-hour glory—the true director’s cut reportedly hovers around two forty-five—and thank whatever deity or higher power you put your faith in, because it is as nuts as you hoped it would be. “Berandal” takes everything the first film, “The Raid: Redemption,” does and cranks it up exponentially. An increased budget means multiple locations, bigger set pieces, and insane action scene piled on top of insane action scene. 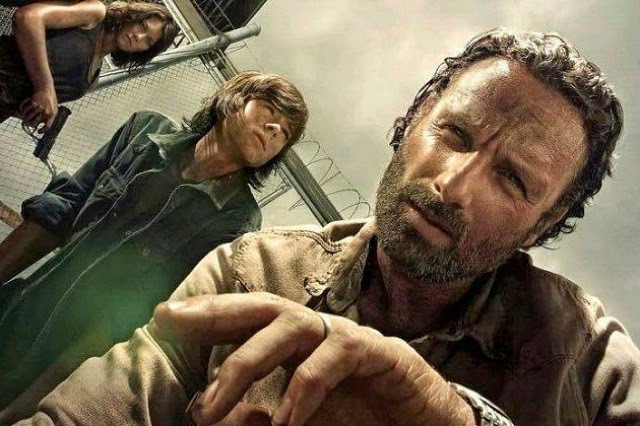 Now that AMC’s hit zombie drama The WalkingDead has shuffled off for another end-of-the-year hiatus full of casting updates and random fan speculation, we have some space to take a step back and examine the season that was. Going into season four, I was hopeful, despite the fact that, since nearly day one, I’ve had a troubled, at best, relationship with this show. Season three saw one of the best episodes of the series (“Clear”), and some of the absolute worst (“Arrow on the Doorpost,” among others). Plagued since the beginning by a lack of overall consistency, season three raised fluctuations in quality to a damn art form. You’re at home one Friday or Saturday night, it’s late, you’re alone, aimlessly flipping through channels, thinking to yourself, “I should just get up and put in a movie.” But you know that you’re far too lazy for that and figure that if you search long enough, surely you’ll find something worth watching. Then, as if by divine intervention, you land on a random channel you’ve never heard of, maybe it’s your local cable access provider, and they’re playing an old black and white B-movie. There’s a dashing young man driving a car, a buxom young lady with a ditzy disposition in the passenger seat, and just when you’re about continue your search, zap, a flying saucer comes out of nowhere, and you’re hooked. We’re talking cheesy, campy, and you wish you had some buddies around to help you make fun of this, Mystery Science Theater 3000 style. You can see the string holding up the UFO, and you can’t believe how wooden the dialogue is, but at the same time, the movie is totally endearing, and you thoroughly enjoy your time spent together.